This is the 13th in a series of bi-annual conferences on the applications of logical methods to foundational issues in the theory of individual and interactive decision-making. Preference is given to papers that bring together the work and problems of several fields, such as game and decision theory, logic, computer science and artificial intelligence, philosophy, cognitive psychology, mathematics and mind sciences. The previous eleven conferences took place in Marseille (France), January 1994, Torino (Italy), December 1996, December 1998, July 2000 and July 2002, Leipzig (Germany), July 2004, Liverpool (UK), July 2006, Amsterdam (The Netherlands), July 2008, Toulouse (France), July 2010, Sevilla (Spain), 2012, Bergen (Norway), 2014 and Maastricht (The Netherlands) 2016. Modal logics for games and protocols: epistemic and deontic logic, multi-agent logic, temporal logic, dynamic logic, probabilistic and multivalued logic, logic of belief revision. Foundations of game and decision theory: epistemic foundations of solution concepts, information processing and communication in games, belief formation and revision in games. Learning and information-processing models: economic aspects of information processing, learning in game-theoretic contexts, inductive learning and inductive decision making. Bounded rationality approaches to game and decision theory. 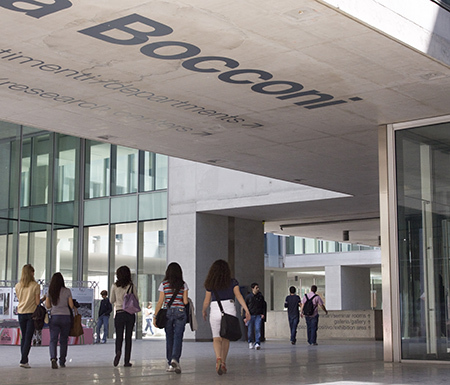 LOFT 2018 is hosted and sponsored by IGIER-Bocconi.